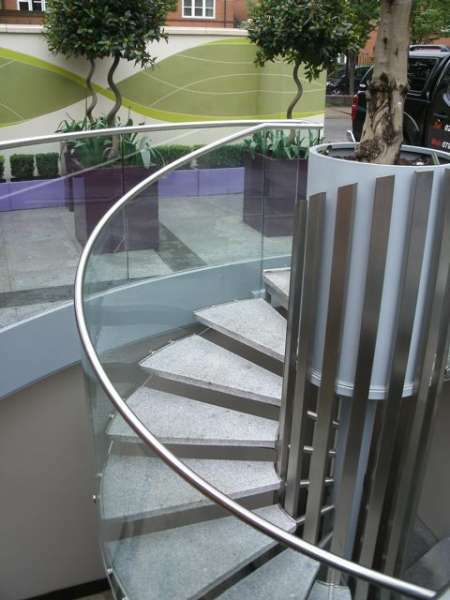 At F.E. 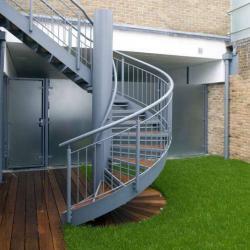 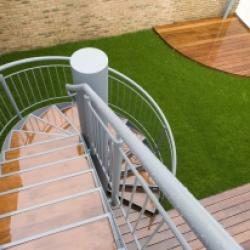 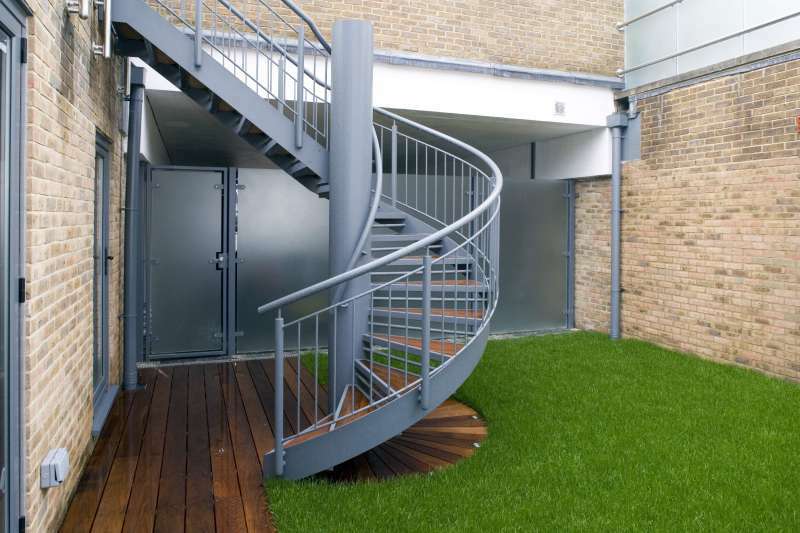 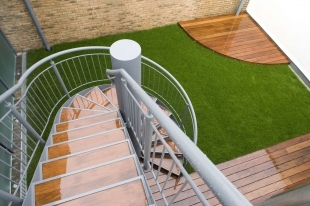 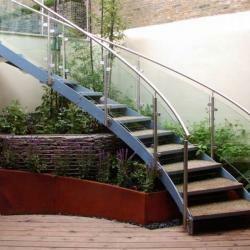 PHILCOX we have produced bespoke feature staircases working along side clients and garden designers. 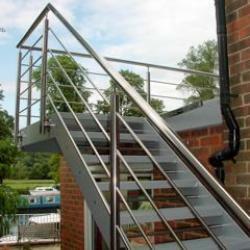 Staircases are fabricated at our factory in Battle, Sussex then dismantled and reassembled on site. 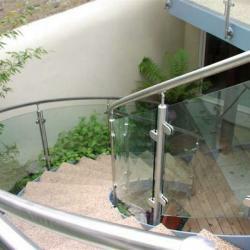 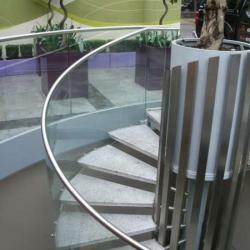 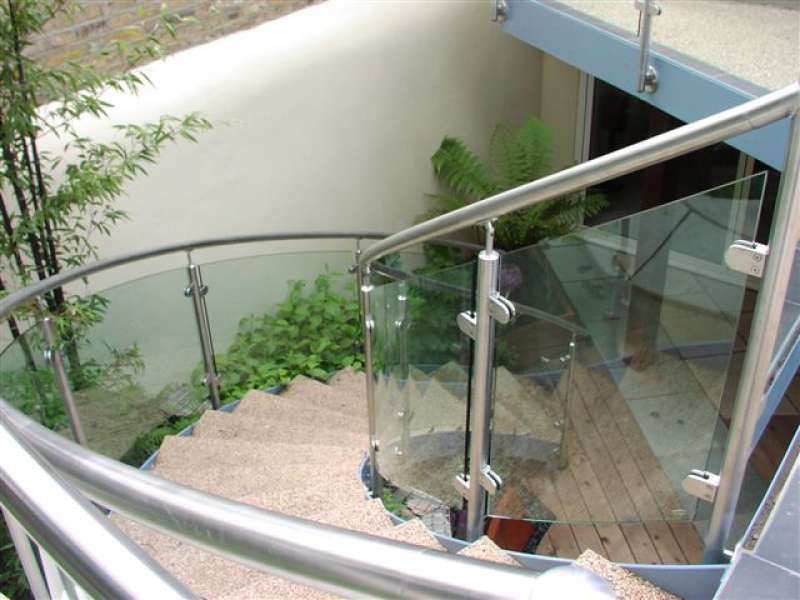 A variety of materials can be used, steel, stainless steel, glass and aluminium. 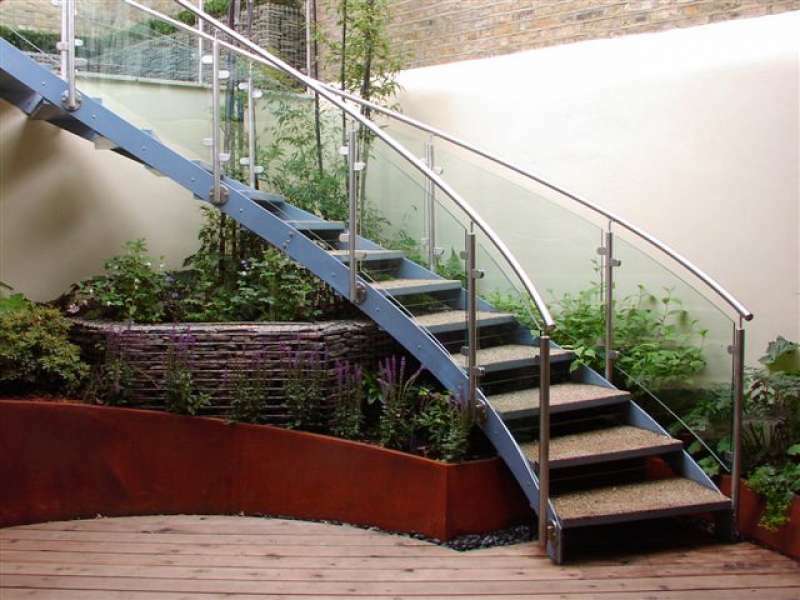 Stair treads could be hard wood or stone. 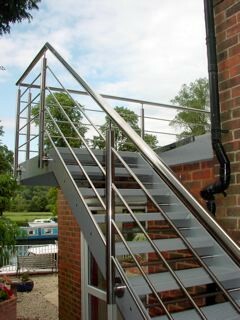 If you have seen something that you like e-mail us photos to mail@fep-gates.co.uk and we will call you back to discuss what is possible.